A national science policy debate featuring all four major parties discussing how issues around science and the environment should be addressed by Canada's next government. 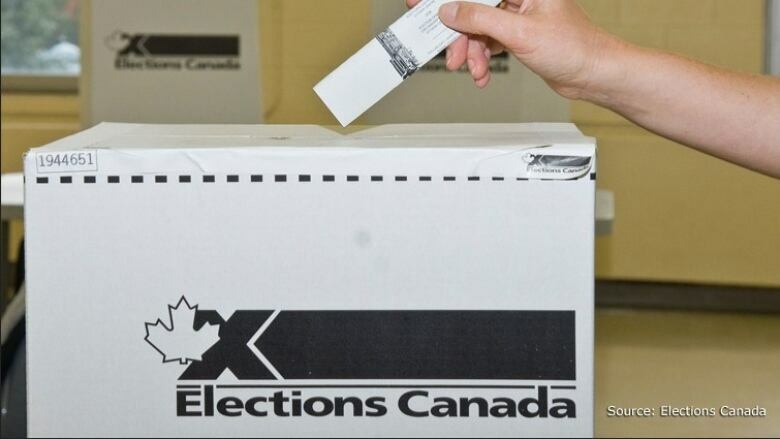 There is just over a week to go before Canadians head to the polls to elect a new government. But one topic that hasn't received much attention on the campaign trail is science. So we thought we'd gather together candidates from each of the major federal parties to talk about science and environmental issues in this election. We asked each of them where they and their parties stood on federal funding of science; basic vs. applied research; the controversy around federal scientists being permitted to speak about their research, and how to cut greenhouse gas emissions while protecting jobs and the economy.